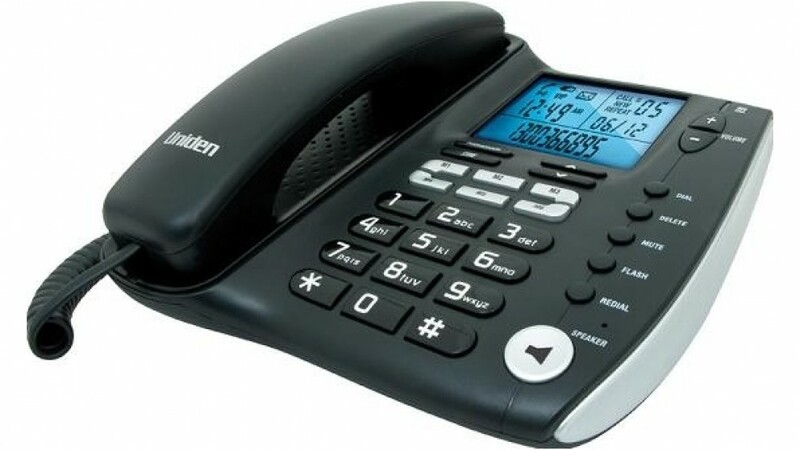 We can offer you a wide range of telephones for your home and office at discounted prices. 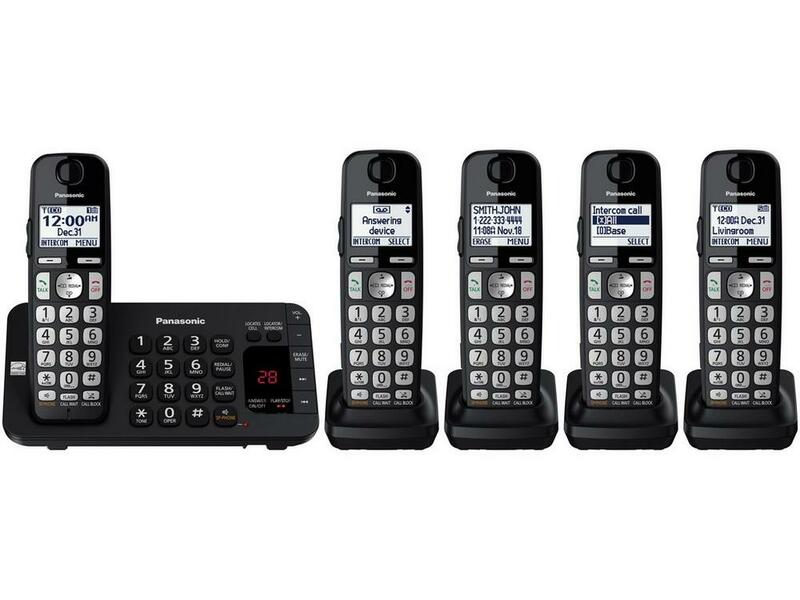 You are welcome to look around and see our big selection of telephones. 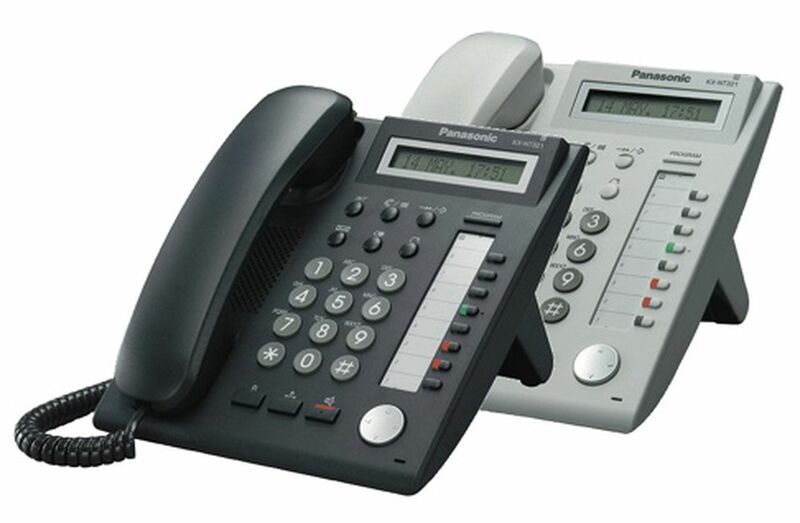 Home phones: corded and cordless telephones, with or without Caller-ID. 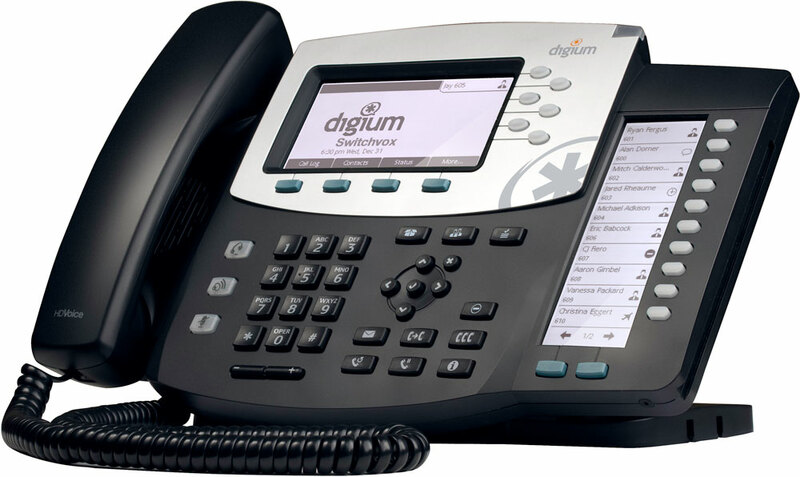 Office phones: Analogue & Digital PBX phones and IP phones.